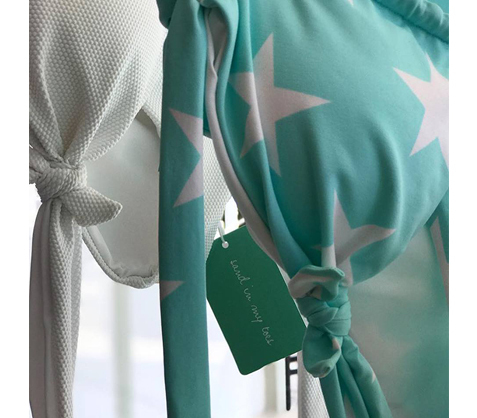 Sand in my toes swimwear first came into existence in 2013 after a long period of 15 years in the Greek swimwear market. From the inception of the brand, the collection has been developed and constructed to sculpt and enhance the silhouette. 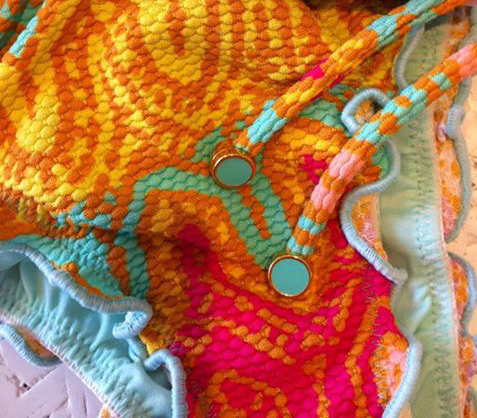 We design and we produce our swimwear in Greece for women who appreciate beauty and quality. Vibrant colors along with unexpected details collide with soft and thin fabrics creating a unique combination. We feel pretty lucky to call Greece our home and in our eyes we are on vacation everyday. For us it is always summer and this is our moto!! !